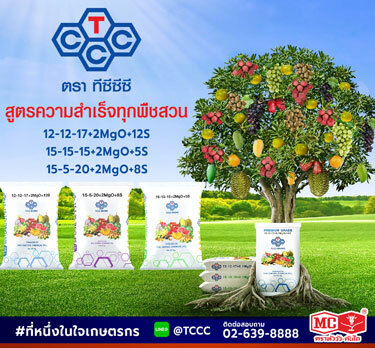 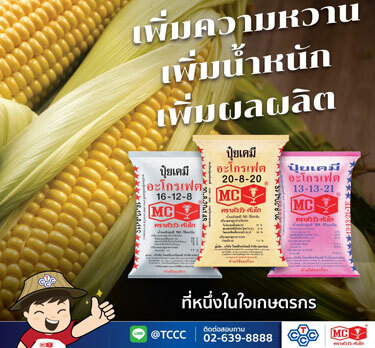 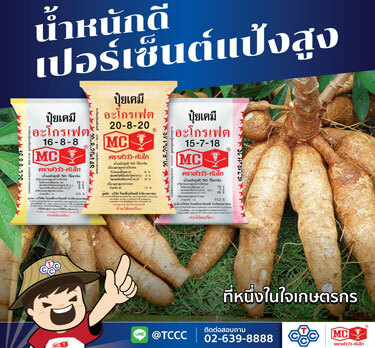 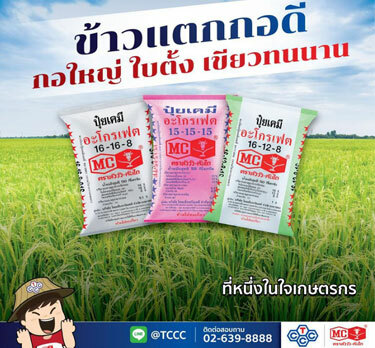 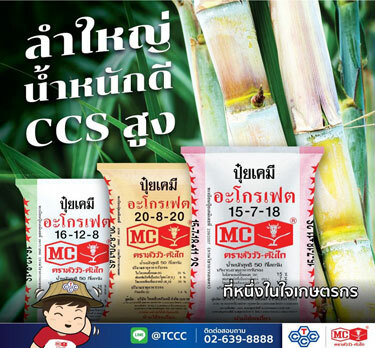 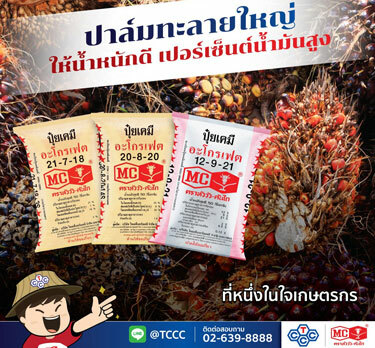 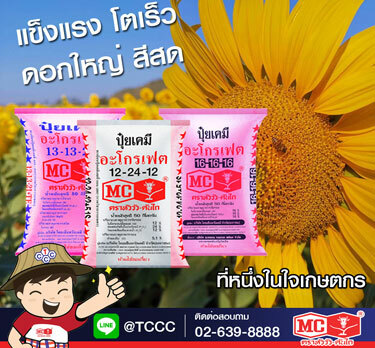 Thai Central Chemical Public Company Limited received ISO 9001:2015 and ISO 14001 :2015 certifications. 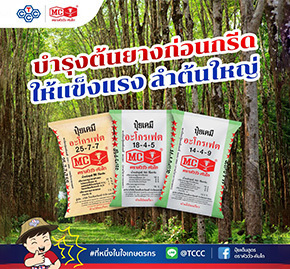 Emphasize the quality management system and the environmental management system to international standard. 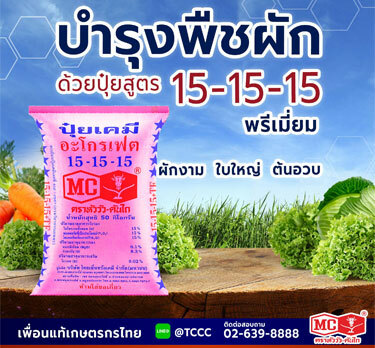 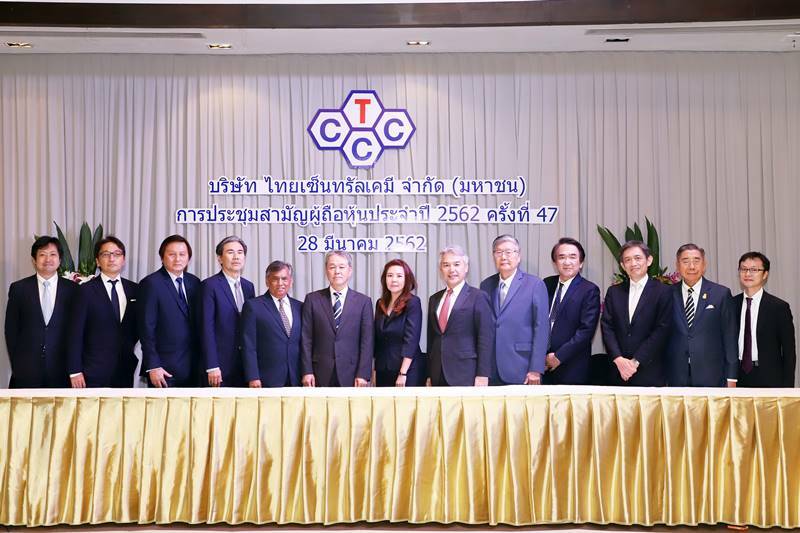 Thai Central Chemical Public Company Limited received ISO 9001 and ISO 14001 certifications.